Cecil Sharp collected hundreds of folksongs from working people in Somerset at the beginning of the twentieth century, and inspired many other musicians and collectors to do the same in other parts of the country, including Ralph Vaughan Williams and Percy Grainger. 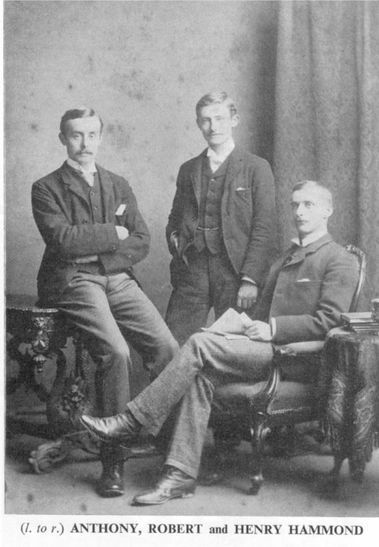 Brothers Henry and Robert Hammond were inspired to do so in Dorset, arriving in the County with their bicycles in 1905. Over a period of two years they collected around 600 folksongs, many from the South Dorset Ridgeway area from singers such as Marina Russell in Upwey and Robert Barratt in Puddletown. These songs are now available both online and in manuscript form, representing a fantastic resource of local music, story and folklore. Following the success of the Artsreach West Gallery carol workshops and concerts in the autumn of 2013, Tim Laycock and Phil Humphries led a new series of workshops over the summer of 2014, where the thirty members taking part explored the local folk song repertoire and practised the art of solo folksong performance. A special concert at Portesham in July was the culmination of the project, and featured solo performances, choral arrangements and instrumental interludes drawn from one of England’s most important repositories of traditional song.